Complying with the provisions under the Privacy Act, CHIS gathers all personalized information for the sole industrial or business purpose. The information collected will not be used in any other means. The procedure adopted in gathering such information is done is a very structured manner which is completely fair and lawful. 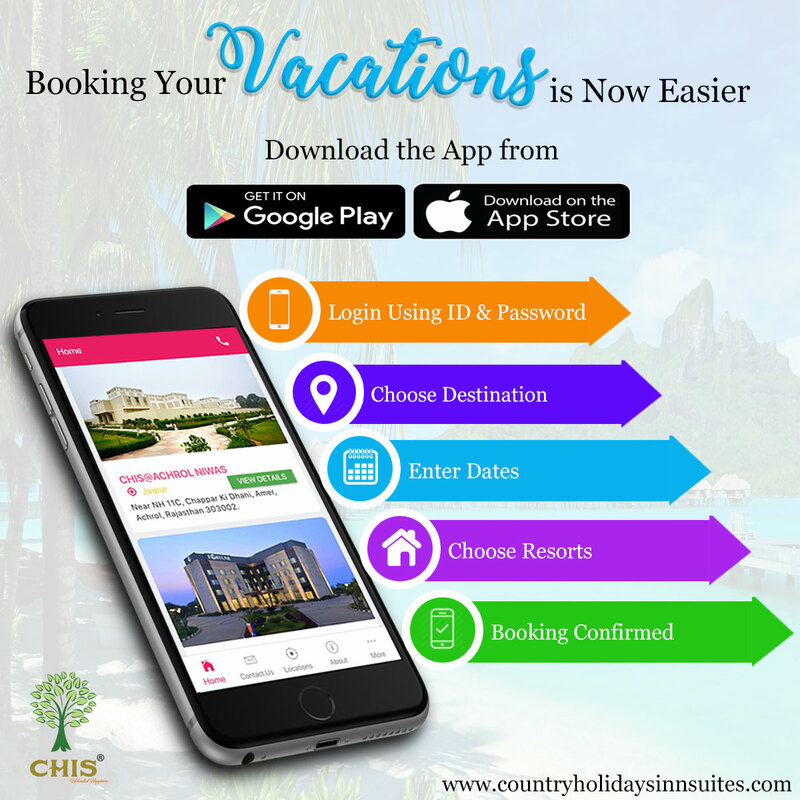 CHIS ensures to meet the expectations of each one of members. We ensure that all information about our members will be first authenticated by them and used after their permission. We agree that we gather personal information in many divisions of our business. This policy document mainly highlights the information exchange that takes place between CHIS and its members. This document does not mention the use of the contractor and the employee information. Please note that under the Privacy Act, it generally exempts the coverage of employee records. 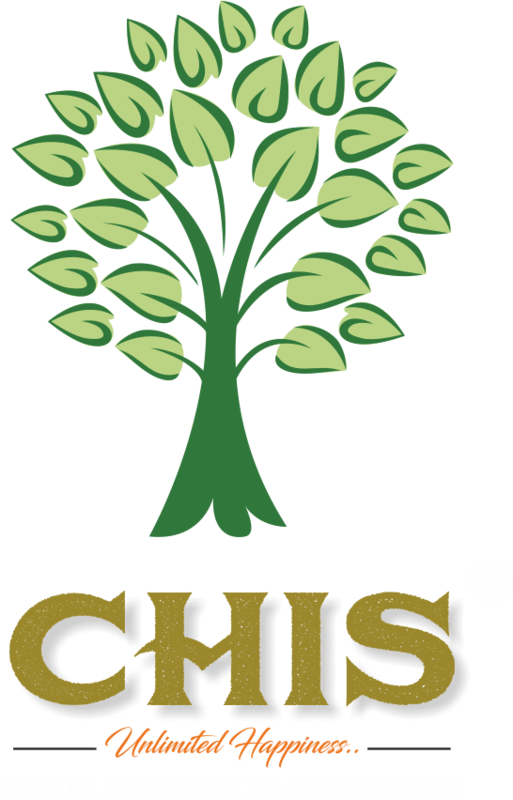 CHIS uses the services of many other providers to improve the standards and the quality rendered to our members. We always aim to work on our operation efficiency and reach higher standards compared to the others. Hence, certain third parties that help us generate proper services will gain a certain access to member information and will use it on CHIS’s behalf. We try our best to make sure that all the service providers strictly follow all the privacy guidelines and not use this information for any unauthorized purposes.